Words of wisdom from Master Erel Portan to Neith in The Pursual. 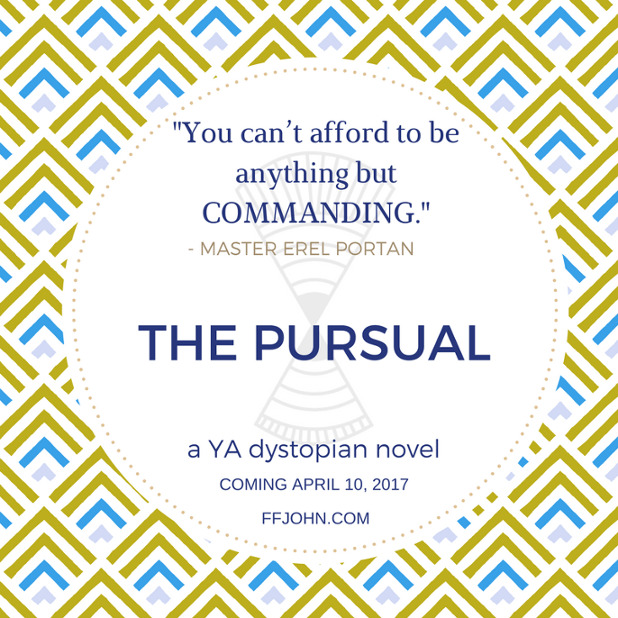 Next post#ThePursual – Dogenne Belema Mezan. Again.